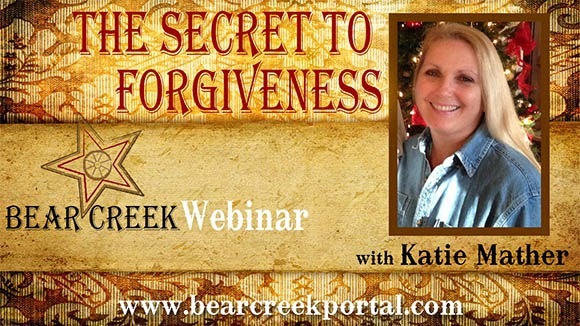 We've been taught all wrong about forgiveness. We learned "forgive and forget." How do I forgive those who continually hurt me? How do I forget the pain I am in? Am I really forgiving when I forget about it for a while?